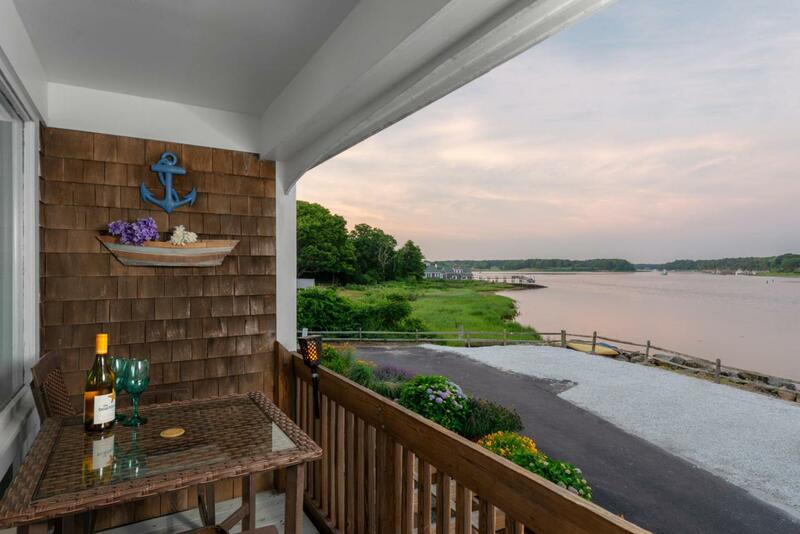 1376 Bridge Street #11, South Yarmouth, MA 02664 (MLS #21902108) :: Rand Atlantic, Inc. Spectacular views from a perfect spot. 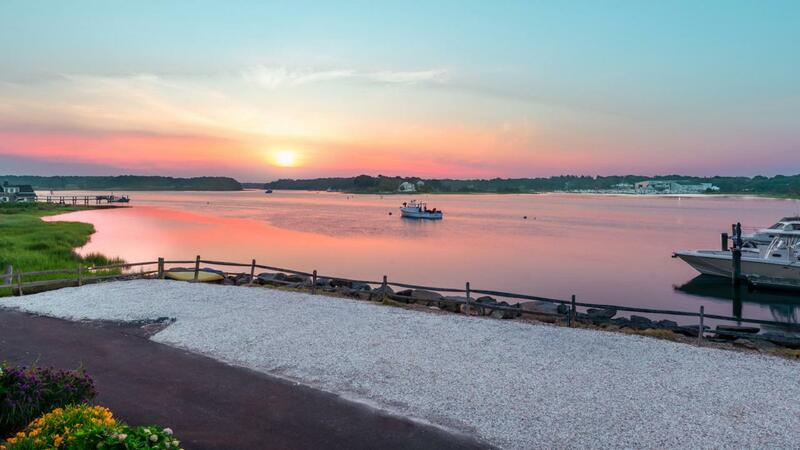 Watch the sun come up on the Bass River and Grand Cove and be amazed at the sunsets. This adorable unit with two floors and a bath and half is the perfect spot. Ground floor patio overlooking the pool and the river, 2nd floor balcony with even more views. Shiny Hardwood floors upstairs and carpet in the bedroom. Half bath up and full bath downstairs. Kitchenette with granite and views of the river. 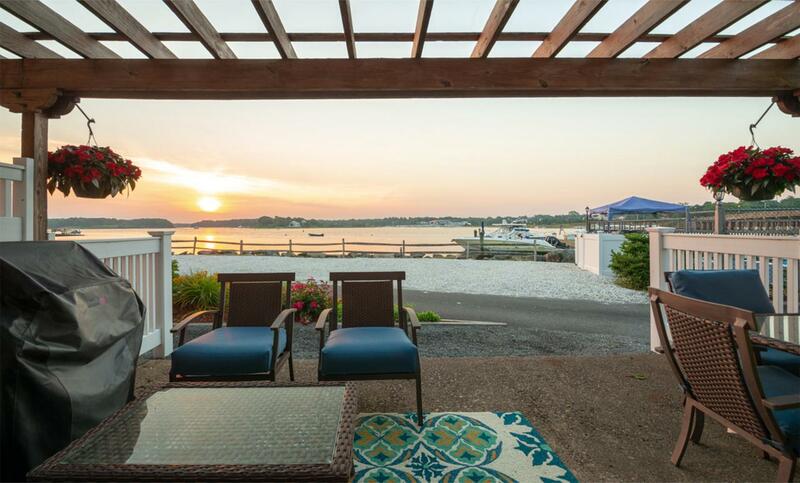 You can't find a better spot to enjoy the water, walk to restaurants and boat right out of your own deep water slip. Holds boats up to 30 feet. The grounds are immaculately kept and there is access to a community room. Don't forget the Pool! 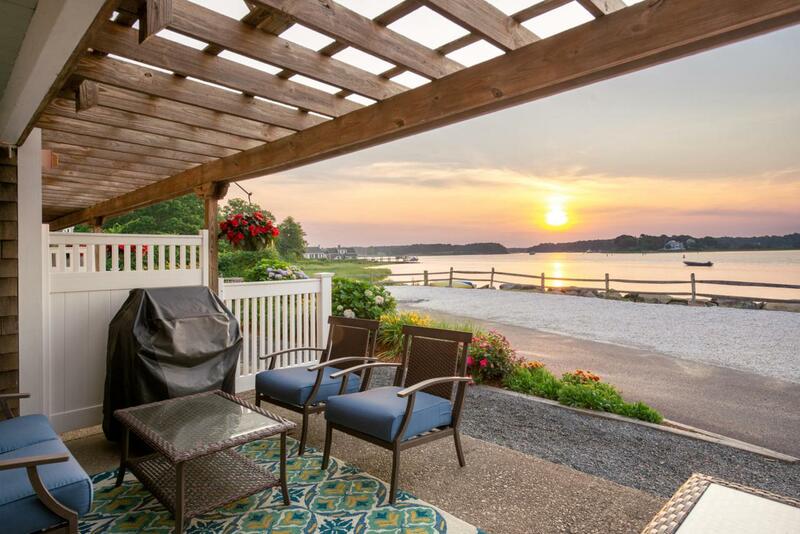 A super place to watch the boaters set up their beach at low tide on the sandbar in the river or takeoff in your kayak or paddle board. Too much to offer. Billion dollar views without a billion dollar budget. New Carpet scheduled for first floor. New Hot Water heater in March 2019.